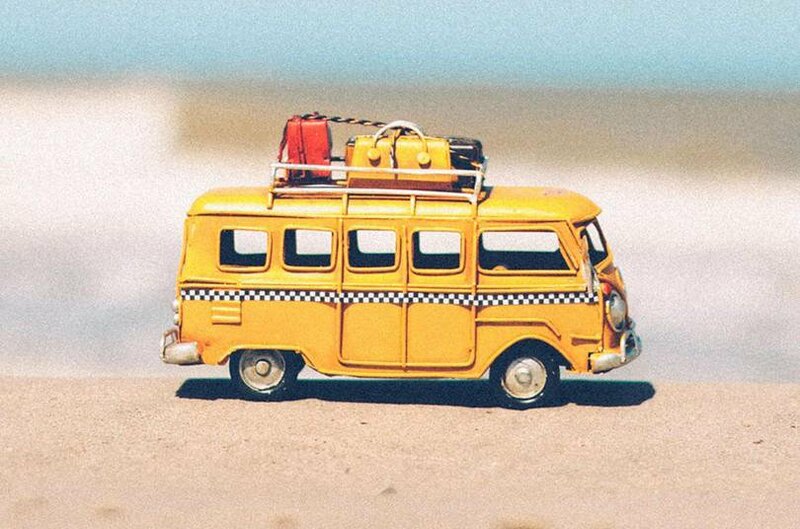 With the warm weather we've been having recently, many people will be considering whether now is a good time to go on holiday. Well, whether you’re going on a driving holiday or just using your car to get to the airport, you won’t want it to let you down. And there's no worse start to a holiday than a hefty car repair bill. Follow our quick and easy checks to ensure your holiday wheels keep rolling. 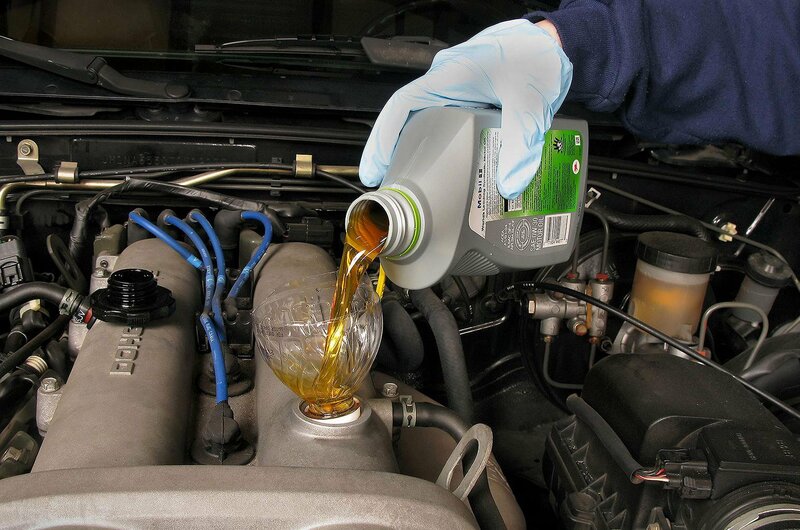 Modern cars don’t consume gallons of oil and don’t tend to overheat, but that means you’re unlikely to have checked your car’s oil and radiator water levels recently. Before you check the levels, make sure the car is parked on a flat surface and that the engine hasn’t been running for at least an hour so it’s cooled down. If you need to add water, it’s a good idea to add antifreeze to it as well, which will help during the winter when temperatures dip. 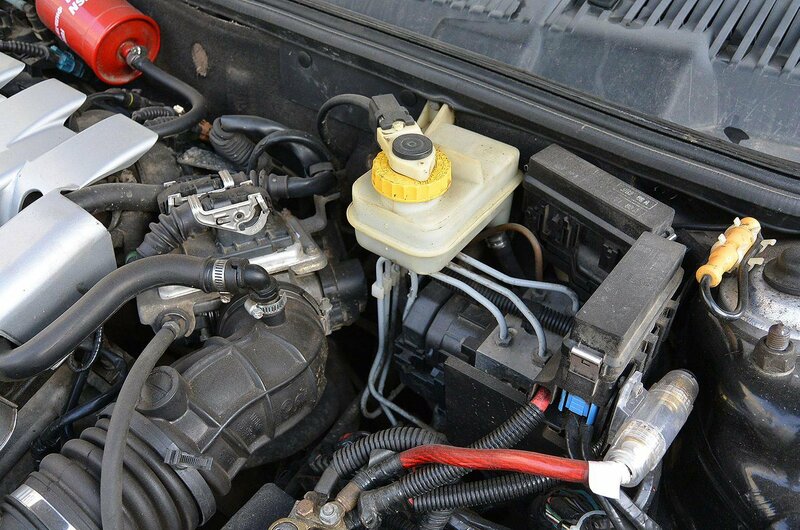 While you’ve got the bonnet open, have a look at the levels of fluid in the brake and washer fluid reservoirs to make sure they are up to the maximum markers. If you have to top up any of these liquids regularly, there’s likely to be a leak, so you should book the car in for a check-up. 3. Are any light bulbs blown? 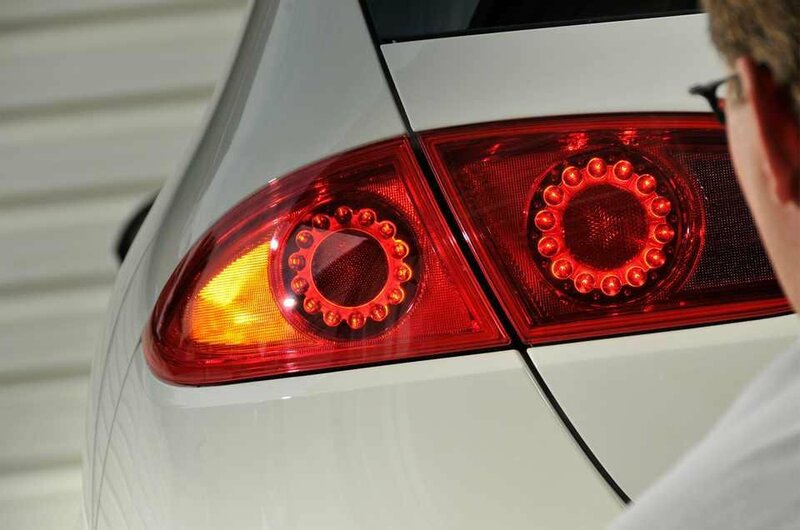 Check that all the lights work properly, including full and dipped-beam headlights, rear and side lights, brake and hazard lights, all four indicators and the light above the rear numberplate. It’s compulsory to carry spare bulbs with you if you’re traveling through France and some other European countries, so check the rules for your destination well in advance. 4. Are your lights and numberplates clean? Wipe the grime off the car’s lights and numberplates. If the headlights are covered in a layer of dirt, they won’t give the best visibility, which is especially important on unlit motorways and rural roads. 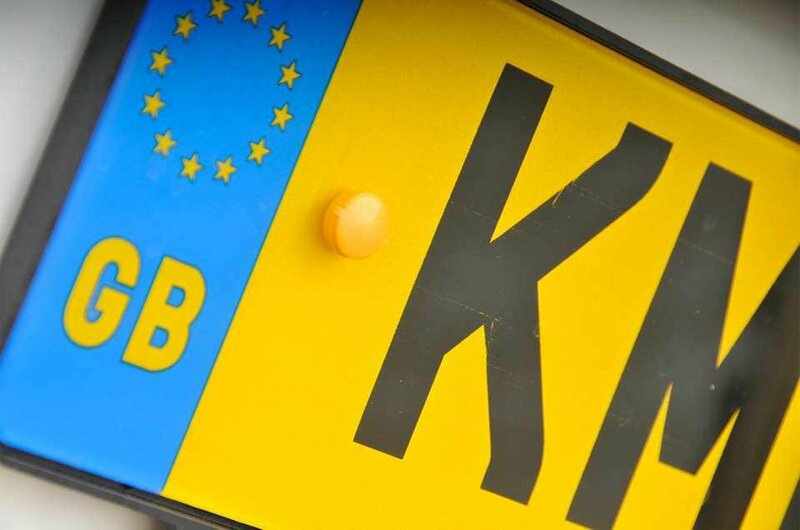 Car numberplates are used by the automatic vehicle recognition systems on toll roads, so make sure yours are readable. 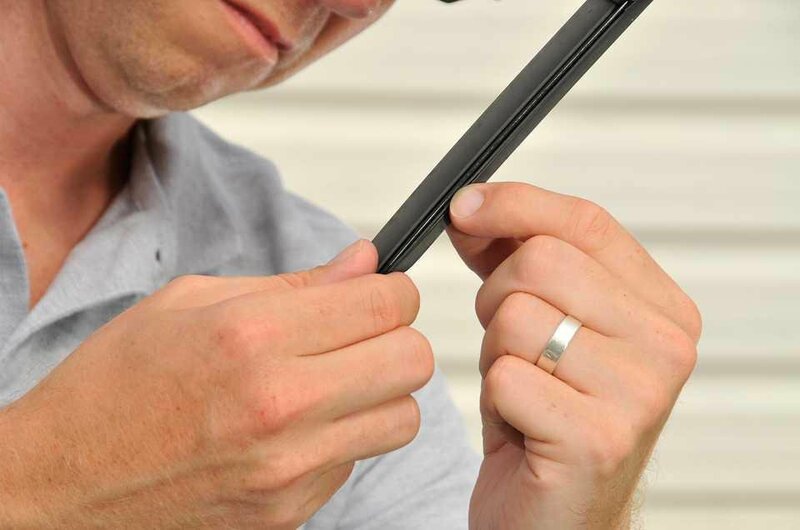 Driving through a thunderstorm is not the best place to find out your car’s wipers are leaving smear marks on the windscreen, so check in advance that they’re not frayed or brittle and cracking. Some wiper blades even have an indicator to tell you when they need changing. 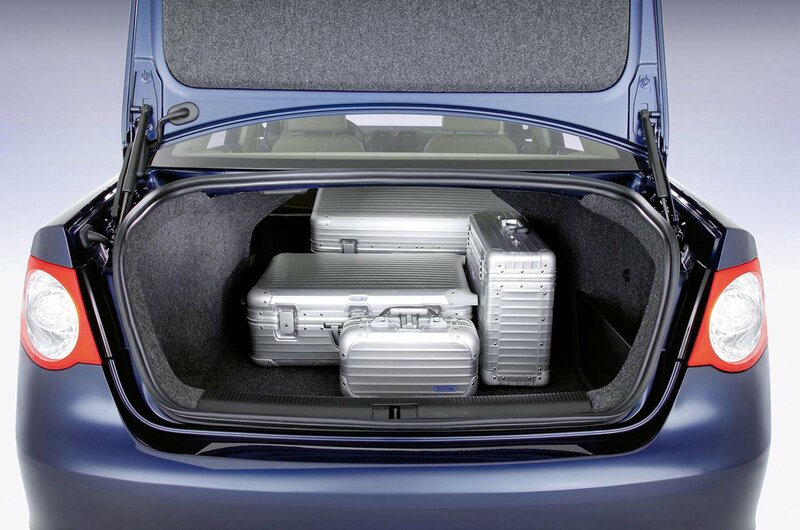 Carrying unnecessary items in your car – in the interior and boot – will impact on fuel economy as well as eat into the amount of space you have for passengers and luggage, so remove anything that won’t be needed on your trip and store it somewhere secure. Check that your car’s breakdown cover is up to date and that it covers your car adequately enough if you’re traveling abroad. Some policies will only cover you for a set number of days per year abroad or only for certain countries. Check all four wheels and the sidewalls of your car’s tyres for damage; bulges, cracks and gouges out of the tyre walls could result in a puncture. 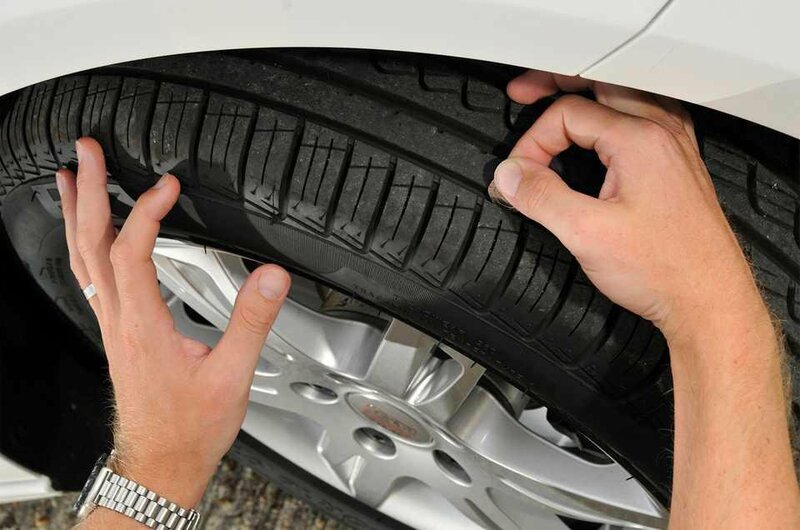 Next, check the tyre tread depth is above the legal limit of 1.6mm; if your tyres have tread depth indicators, check that the tread hasn’t worn down to the level of the indicator. Alternatively, you can put a 20 pence coin into the area between the tread; if the raised part of the coin is above the tread, the tyre is too worn. 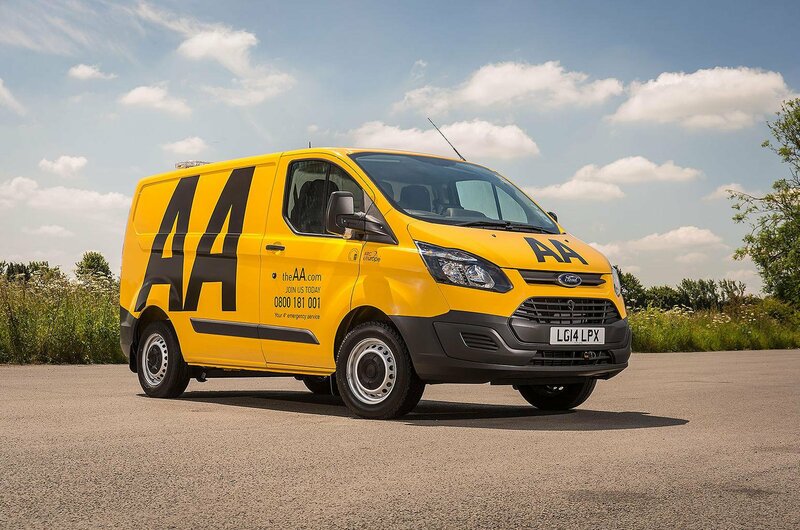 It’s also important to check the tyres are set to the correct pressure; if they’re over or underinflated, they will affect the way the car drives and its fuel economy. 9. Do you have the right equipment? Many countries require motorists to carry certain equipment in their cars. In France, for example, you’ll need a reflective jacket for each traveler, a warning triangle, headlight beam deflector stickers (if you can’t adjust the headlights manually), two breathalysers (you'll need a spare one if you get stopped and are asked to do a breath test) and a GB sticker or Euro registration plates with GB on them. Rules vary between countries, so it’s well worth checking before you head off. 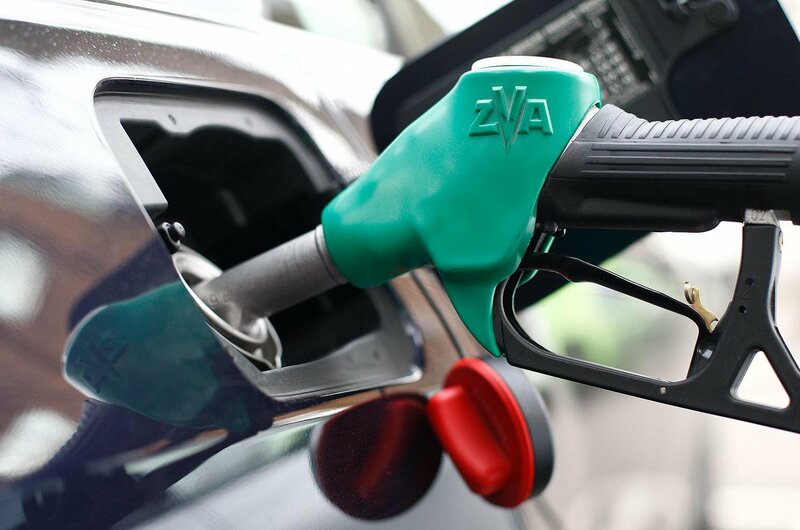 Finally, fill up with fuel at a local service station; those on motorways often charge a higher price per litre and at peak holiday times they’re likely to be crowded. У нашей фирмы классный веб сайт на тематику самые дешевые хостелы киева.